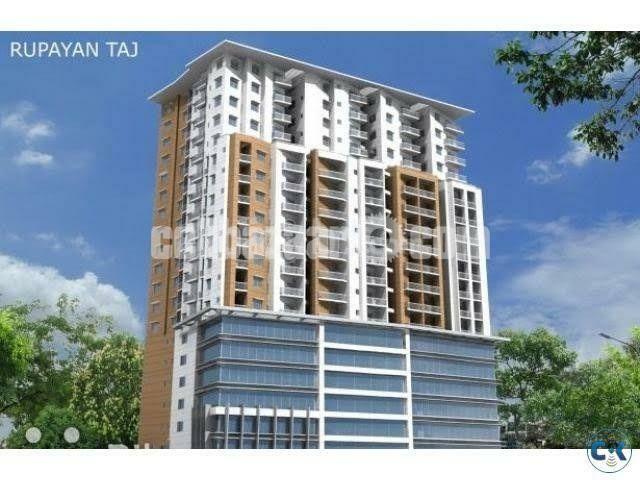 3 bedroom, Family living & dinning space, drawing room, 3 bathroom, 3 Balcony, and kitchen. All fittings are of foreign. Well decorated flat. N.B- Car parking included with price. Price: 1 crore 60 lakhs.